Accessories & Software | Senkox Technologies Inc. The Senkox HSD™ Linear Heat Sensors are designed to be highly flexible, durable, and to be applicable for different environmental conditions. 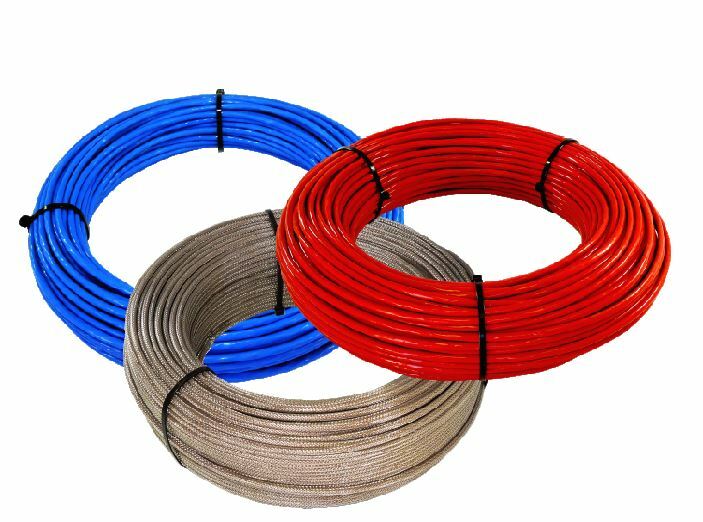 The sensors withstand high temperature, high abrasion, high pressure and are oil proof. The Senkox HSD™ DAQ Module family is a detection control module that acts as an interface between a DCS system or fire alarm control system and Senkox HSD™ Linear Heat Sensors. 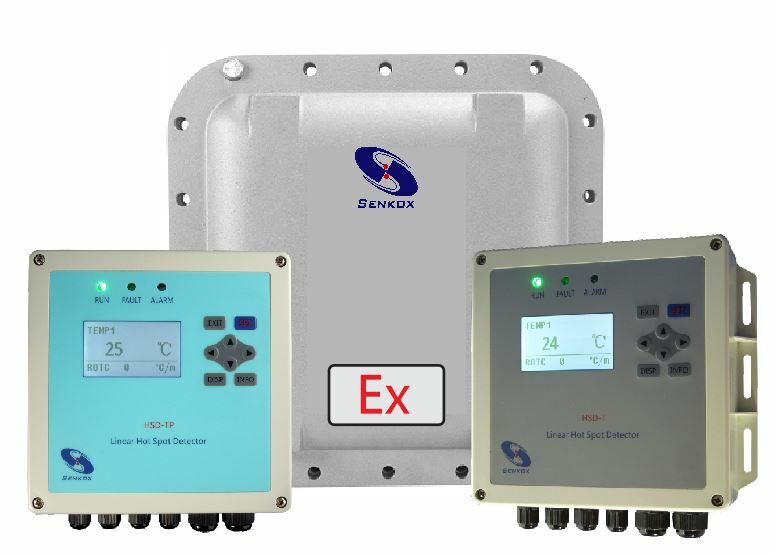 Senkox offers compatible accessories for installation of our HSD™ products in different applications. 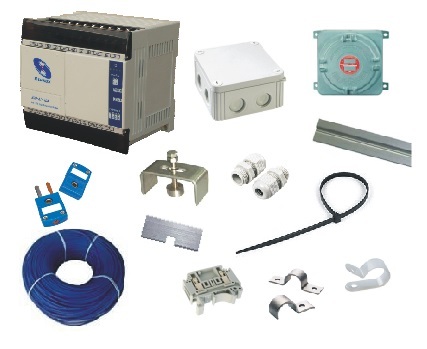 Includes mounting accessories, sensor connectors, junction enclosures, compatible temperature meters, and so on. 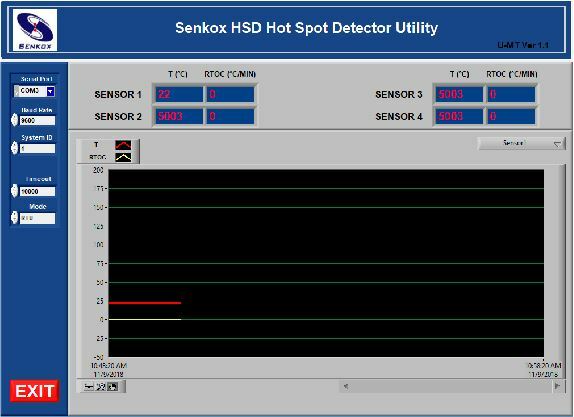 Senkox HSD™ Utility Software is the graphical user interface for monitoring and configuring the Senkox HSD™ Linear Hot Spot Detectors. the Utility also gives access to sensor calibration, sensor error detection, etc.